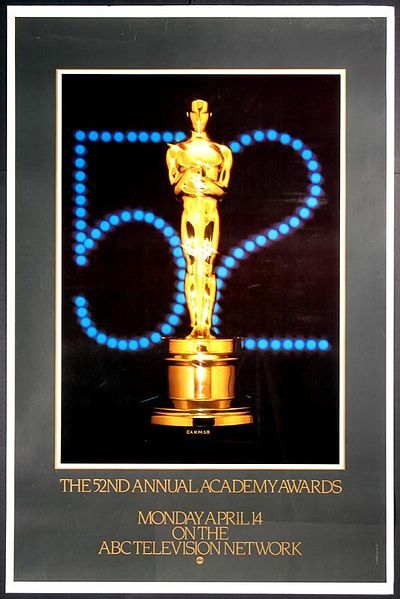 Some people who attended the 85th Academy Awards last Sunday night also attended the 52nd Academy Awards in 1980: Dustin Hoffman, Meryl Streep, Sally Field, Jane Fonda, Steven Spielberg, and William Shatner (cette fois, sur la vidéo). 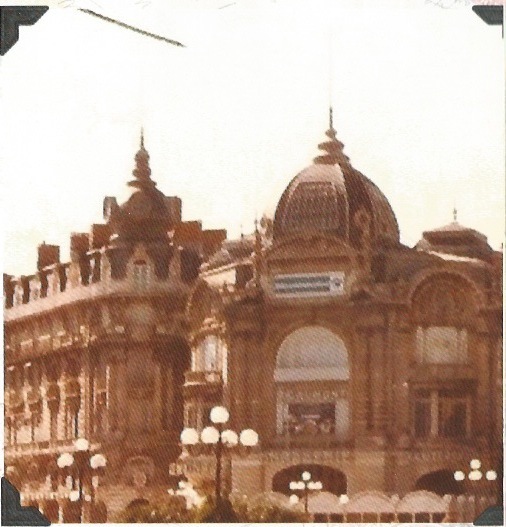 The film Argo is set in 1979-80, the same year that Jenny and her friends spend studying abroad in the south of France, and the year that moviegoers flock to theatres to see Kramer vs. Kramer. 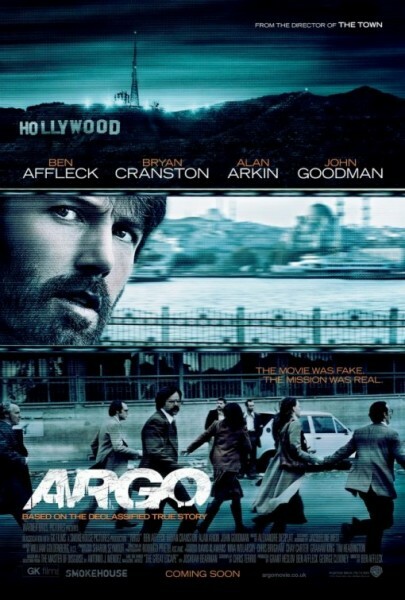 Argo won this year’s Meilleur Film award and 2 other Oscars: Best Film Editing and Best Adapted Screenplay. I loved both movies, but for different reasons. Because my novel MAKE THAT DEUX takes place during 1979-80, the connections between the two films seem coincidental, and ironic. 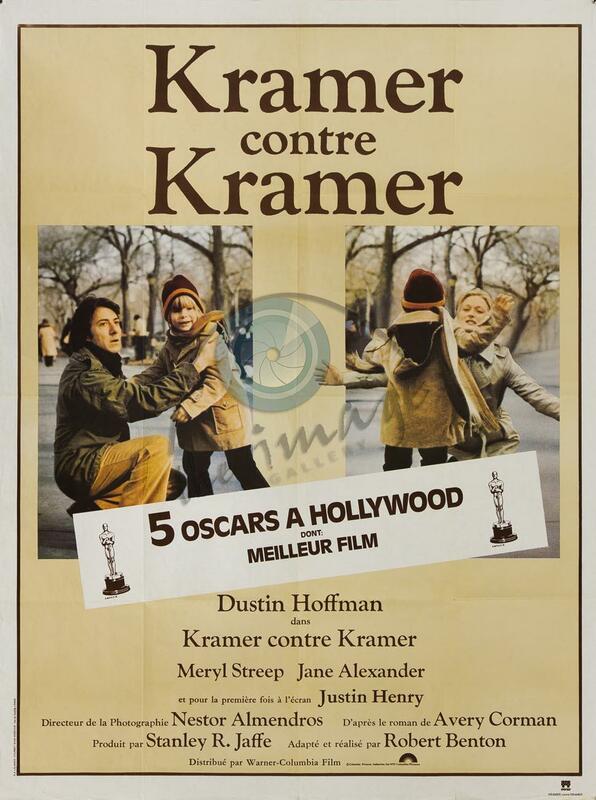 Kramer vs. Kramer was released in the U.S. in December 1979, not long after the American hostages (including the ones whose story is told in Argo) are seized. Both movies tell gripping stories that kept me on edge until the closing scenes. And though much is different in the world since 1980, some things haven’t changed that much, at least politically. Last Sunday night, she was nominated for her role in Lincoln, a part she was perfect for and played very well, à mon avis. 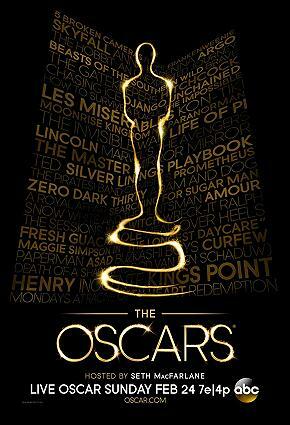 But my favorite nominee, Jennifer Lawrence of Silver Linings Playbook, took home the Oscar. Les robes have changed a lot over the years, and so have the hosts, but some things have stayed the same: The show is très long, and the speeches can be (too) long, too. But usually the show is entertaining and has its funny, unscripted (and weird) moments. Just like life. C’est la vie! * Three characters in my novel MAKE THAT DEUX....Kramer contre Kramer was released in February 1980 in France.